Cinnamon is known for its medicinal uses. High doses of cinnamon can be toxic. Take only recommended doses for not more than six weeks. Cinnamon offers several benefits that can be very useful for your health but that is not all. There can be a risk of side effects after using cinnamon. While you can continue using the amazing herb, you need to know about the possible side effects of cinnamon. Since you already must be aware of all the cinnamon health benefits, here are some of the common cinnamon side effects. Extended use of cinnamon can build certain level of toxicity in the body. The recommended dose of cinnamon is less than 6 grams daily for less than 6 weeks. It is recommended to consult the doctor when planning to take cinnamon for more than couple of weeks. 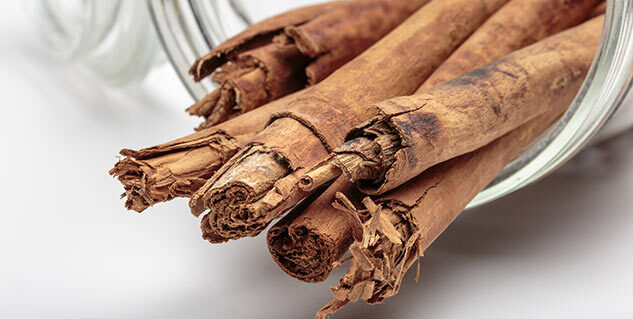 It is recommended for pregnant women to avoid cinnamon as it can induce premature labour or uterine contractions. Almost all types of cinnamon except ceylon cinnamon have been found to thin the blood. Cinnamon, especially cassia cinnamon is quite useful as anti-clotting agent by thinning the blood for people with heart problem. However, people who are already on some kind of blood thinning medication should completely avoid cinnamon. Some people might be allergic to cinnamon, or may develop an allergy to it even if they have consumed it before without any allergic reactions. The common symptoms of cinnamon allergy include runny nose, watery eyes, shortness of breath, upset stomach, anaphylactic shock and nausea. Were you aware of the fact that cinnamon extracts can be quite harsh on the skin? Applying cinnamon oil without diluting it can cause skin irritation and a burning sensation. Thus, always dilute cinnamon oil before you touch it or apply it on your skin. Taking cinnamon in high doses can be dangerous for people who have heart problems as it can increase your heart rate. Since cinnamon has strong antibiotic properties, it can conflict with an over the counter antibiotic. 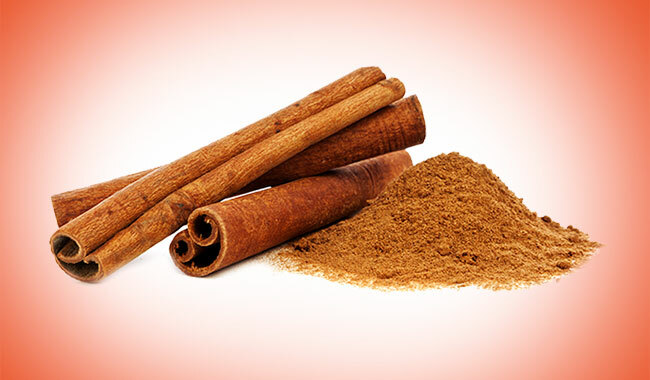 Avoid cinnamon if you are taking antibiotic medication prescribed by your doctor. According to ancient Chinese medicine system, consumption of high doses of cinnamon can increase the body temperature.